2018 Corvette Lottery - Only 2000 Tickets Printed! 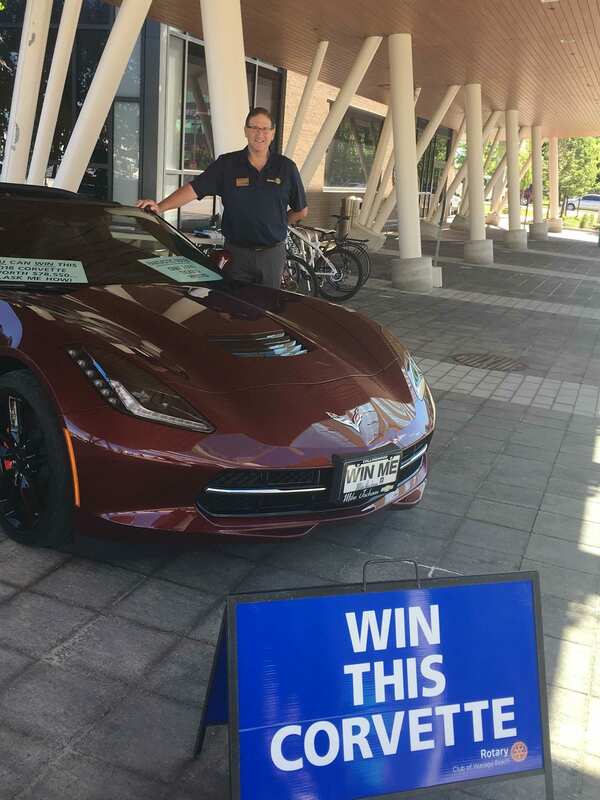 Don't miss out on your opportunity to win this Corvette! Only 2000 tickets printed. All proceeds go to local charities.